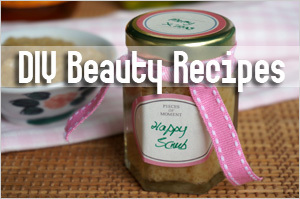 Green beauty products used to selectively available. But the landscape has changed. 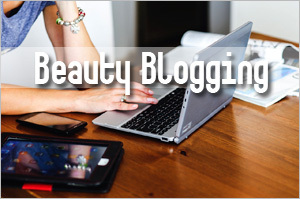 More and more retail outlets and online stores are offering natural and organic beauty brands. 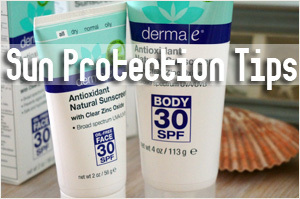 In Singapore, you can find selected range at Sephora, Guardian, Unity and Watsons. Even Zalora and Luxola, which used to only offer conventional cosmetics, are now carrying limited organic beauty products. That’s awesome and good news no? Well, not according to my books. True. 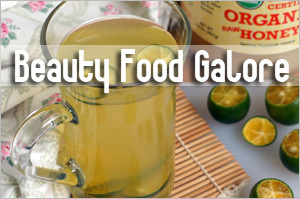 Having more natural and organic products available across different stores means consumers have greater accessibility. For example, I can get John Masters Organics haircare products from a Sephora near me. That is certainly a lot more convenient than ordering online or heading to an organic retailer. However, I still prefer to get my green beauty supplies from specialty stores that curate and sell only natural or organic products. Why is that so? 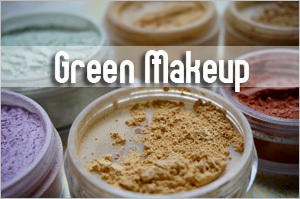 Most green beauty products have a limited shelf life. Although they usually state anything from 3 to 12 months upon opening, I can tell you most definitely that how they are stored prior to being opened will affect the integrity of the product. Allow me to elaborate with a personal experience and observation. Some of you may recall my gripe about a Estelle & Thild cleanser smelling rancid upon first usage. Well, I bought that cleanser from Zalora. If you know Zalora, it is an online fashion retailer that also sells cosmetics. Last I checked, they carry a few natural and organic skin care range. But given my Estelle & Thild cleanser experience, I can’t help but question how the products are being stored. I have also avoided purchasing green beauty products from stores when I see how they are being exposed to warm and bright lights in the store displays. The retailers do not seem to be aware of the fact that products in this category do not use chemical preservatives and are more susceptible to degradation than their conventional counterparts. Seriously, I don’t see how special efforts will be made to storing and handling the green beauty products differently if they are just a few of the brands sold amongst scores of conventional cosmetics. Most likely, they are treated no different from the rest of the products. 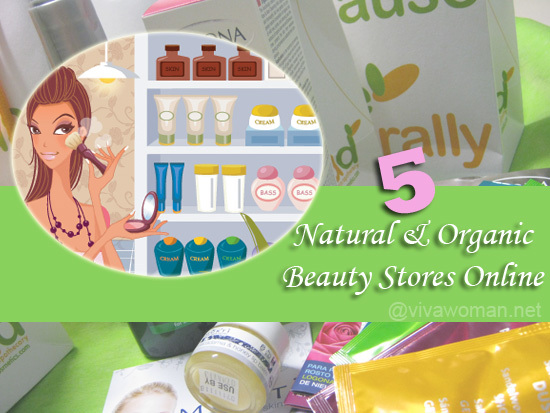 Perhaps some of them may have a different approach towards green beauty products but until I have proof that they do, I would rather purchase from a specialty store that specializes in natural and organic products. Compared to a store that sells mass market conventional brands, a specialty store focused on green beauty cosmetics tend to carry more brands. This means consumers like us have more choices. 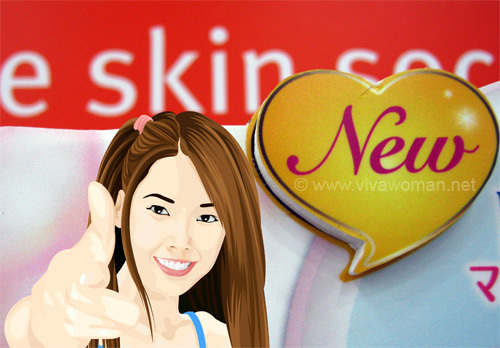 I also find it easier to gain access to the entire range of a particular brand of green beauty cosmetics in a specialty stores over one that also sells mass market conventional brands. For example, I’ve only seen a limited range of products from John Masters Organics at Sephora whereas I can find a wider collection at Bud Cosmetics. 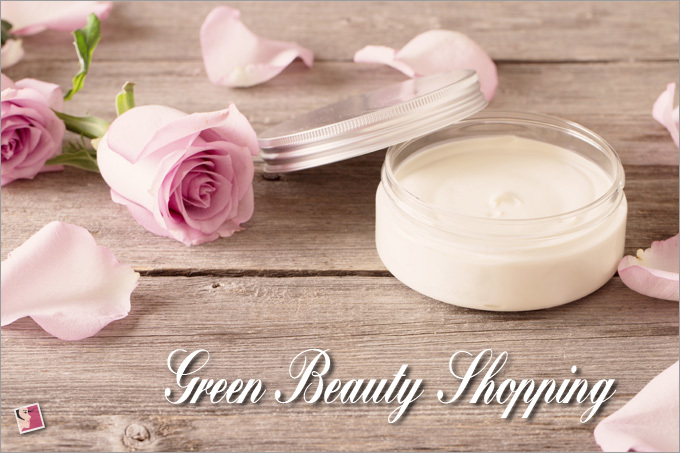 In most cases, the demand for green beauty cosmetics tend to be higher at a specialty store especially since they carry a wider selection of products in this category. This would naturally mean their stocks are fresher because of the higher turnover in sales. While prices of the green beauty products may be standard across different stores, a specialty store might be in a better position to negotiate better promotion or bundle prices. I won’t be surprised some of these retailers are distributors themselves. I believe that because these stores have made green beauty their mission and their lifeline, they are better equipped to handle such products to ensure they are well preserved. I also don’t mind purchasing green beauty products from an organic store that sells food. 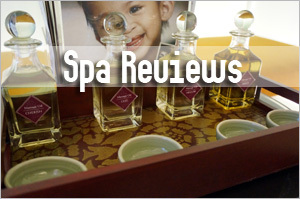 I believe they are knowledgeable enough to handle the products with care. I suppose that might be one of the reasons why Whamisa, a Korean organic brand that used to be available in higher end department stores, are now only available through organic supermarkets Dure-Coop and Orga Whole Foods. Or I would rather purchase directly from the authorized distributor than from retailers like Zalora or Luxola. 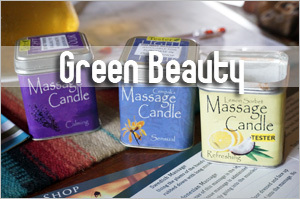 Even with distributors, I’m leery if they do not just specialize in green beauty. I guess this is the reason why many of the green beauty makers are also careful about who they appoint as distributors. Those whom I’ve spoken to tell me they would only work with distributors with a real passion for green beauty or a track record in this niche. But strangely, I am more inclined to buy from Sephora given their reputation in the beauty industry. I’ve purchased mostly hair care products from them out of convenience. I’ve also purchased a handful of Caudalie products off their shelves. Still, I’m selective about what I get from them. Okay, your turn now. Tell me: do you share my thoughts about purchasing direct from specialty stores that are focused on only natural or organic products? Or it doesn’t matter to you? 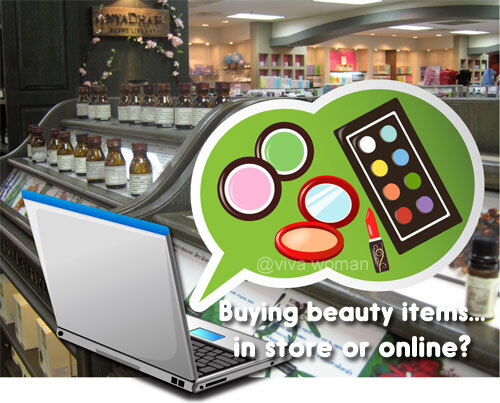 Share: buy beauty products in the stores or online? Green Beauty: organic goodies from Bud Cosmetics 5 online stores for natural and organic beauty products Share: do you buy beauty stuff cos they are NEW? Like you, I prefer to get natural products from specialty stores itself because I wouldn’t want to risk buying products that are mishandled or not being handled the proper way. I also buy from iherb very frequently and I share my orders with my family to get the free shipping over a certain amount spent. Not too bad eh? That’s great…I shop at iHerb about once in two months too. Great write up there. 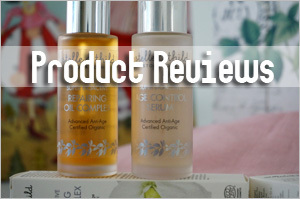 I also love to stick to anything that is organic and try to avoid anything that is synthetic or artificial. 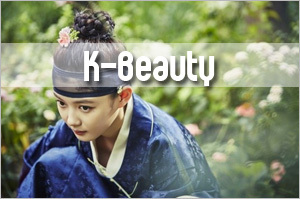 Although there are lot of beauty products that are flooding the industry which are said to be organic but they aren’t. The best way in my opinion is sticking to the brands that have been in the industry for long and also shopping from known stores. Yes, you’re right. A lot of brands call themselves organic but aren’t. It’s important to check for labeling. I remember someone left a comment here about not buying from specialty stores in her country because the way the products are sold. I apologize that I seem to have accidentally deleted your comment. i like to buy straight from the manufacturer’s website like pai for instance; free ship over a certain amount purchased, straight to my door and presumably as fresh as it can get? I agree. 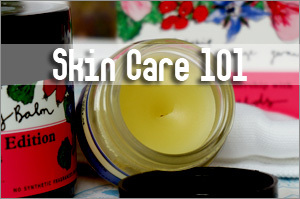 Sometimes too, products labelled to be non-chemical are actually not authentically natural. It is indeed, best to purchase items for specialty stores.